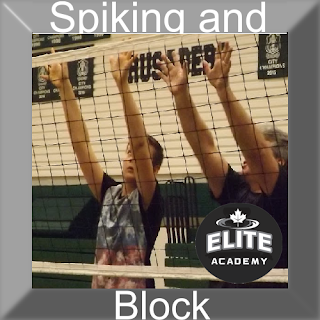 A well-timed and effective block diffuses an offensive attack. The athlete is near the net, moves into position with hands up quickly. 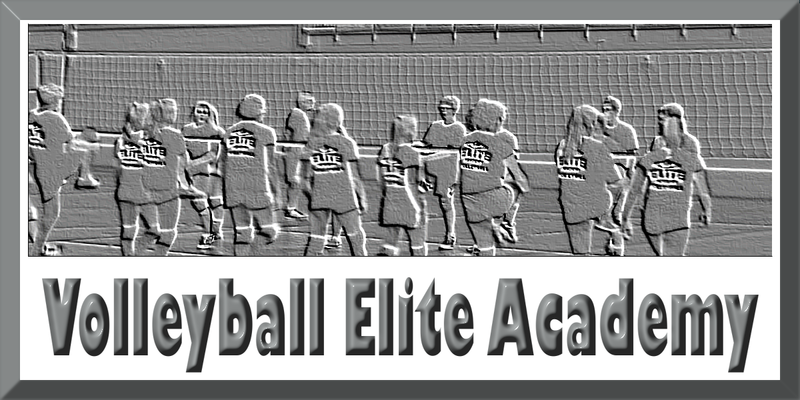 Athlete focuses on the ball and jumps vertically so that maximum height is achieved when the ball is above the net and contacted. Arms are raised and extended above the head; hands are close together with fingers open; wrists are in line with arms (wrist parallel), and hands are slightly forward. A firm and straight-arm position is maintained so that the ball rebounds off hands and is not struck. If possible, the athlete reaches up and over the net with arms and hands pointed in a downward position for a rebound. The athlete lands facing the net while keeping the upper body in control and knees bent to absorb the shock. Depending upon whether the right side or left is blocking will determine which hand should be turned inside.